GH has been dedicated to hydroponic equipment and needs. 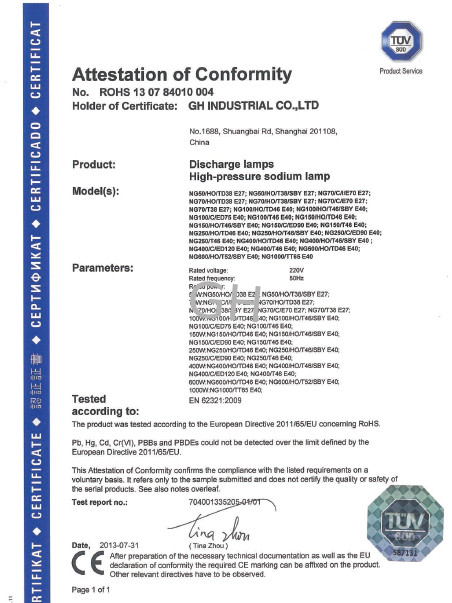 Our products are exported to lots of countries all over the world, such as America, Australia, Canada, England, Germany, France, Japan and so on, with a good reputation in the market, which are CE&UL certified mainly used for industrial and commercial area as well as hydroponics and greenhouse lightings, while we also provide a full range of hydroponics solutions. GH, as one of leading hydroponics, horticulture, greenhouse equipments and needs manufacturer from China, always stick to the customer service oriented, user&environment-friendly policy to develop the cost effective&competitive products to meet our customers various demands in the market. Our company was founded in 2009 and hs developed into a famous enterprise with over 300 employees. GH has built three offices in Guangdong, Hongkong and Henan province, whose sales network has covered every piece of land in China ans over 30 countries in the world, especially in North America and Western Europe, furthermore, the brand of GH is the famous brand of China. Although we are a new estabilshed company, the management and R&D, sales teams have in the filed of hydroponics products for more than 5 years. We have the deep knowledge about the market and what the customers need and want. We do believe that the best quality and popular products are from the strict quality control and well organized, creation minded companies. GH has been dedicated to hydroponics, horticulture, greenhouse equipments and needs, like ballast, grow lights, grow tent, air cooled reflector, inline fan, test meter, carbon filter co2 controller and so on, and also we also provide a full range of hydroponics solutions. 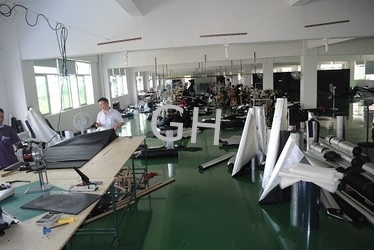 GH technical team is able to work out a overall solution timely according to the agent or end user's requirements, including the design drawing, detailed specification, user manual, showing related products, video, in order that the customer can understand our products design ideas and specifications in the errliest time. 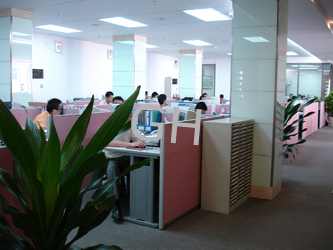 GH technical team can provide 24 hours online support by remote protocol with the customer, teaching the technical detail, noticing special requirements, to ensure the integration of products design and production. We will provide the comprehensive pre-sale technical support for our valued agents and customers. GH sales network including te agent, after-sale service partner and so on. Our technical team can guarantee a fast and high efficiency after-sale service for our product sold to everywhere of the global. 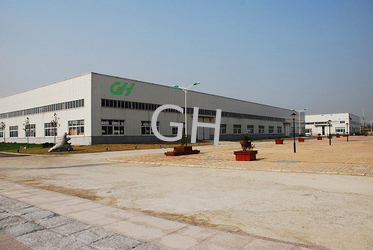 GH have a complete supply system for the parts, which can guarantee the company's demand of products accessories. We have stocked the common parts in the major cooperation point world widely, which can shorten the supply time largely. GH provide 24 hours telephone call guide service, customer can contact us anytime when they need the technical support from us. GH can guarantee the fast and safe delivery to the customer's hand. 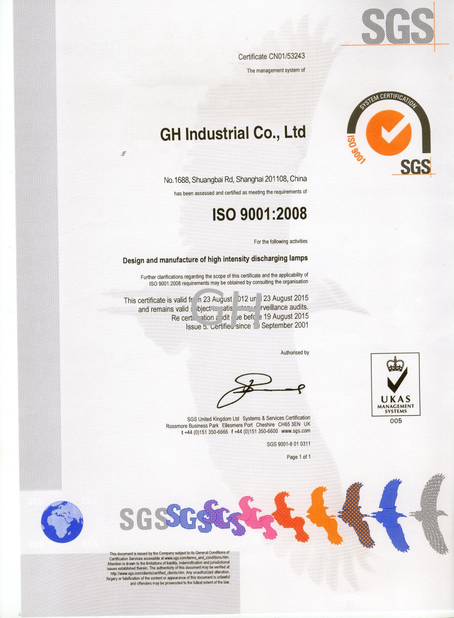 As the most professional hydroponics, horticulture and greenhouse products manufacturers in China, GH do have dedicated to the whole system of the R&D, production, quality control. There are 30 members of R&D department. Most of them are from famous university in China and oversee, and rich experience for electron, optics, physics and design. More 300 workers. Everyone has trained bfore star working. GH has an excellent quality control team. They kep strict quality ideas from raw material to complete product finished and responsible for complete perfect products and require of customers.